Malaysia has a lot of states that has beautiful beaches as the main attraction. 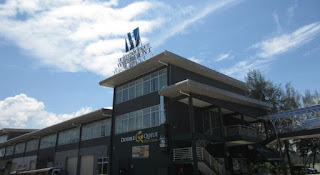 One of the most famous is Port Dickson. This beach resort located in Negeri Sembilan state - Malay Peninsula that can be reached only 15 minutes drive from Kuala Lumpur. Most people visit Port Dickson to explore and enjoy the beaches. Top 3 tourist favorites in this small town are Pantai Teluk Kemang, Pantai Blue Lagoon, and Pantai Sri Purnama. That’s why staying in the hotel that located close to the beach and has sea view is a must. Some people still thinking that the seafront or sea-view property is commonly provided in higher class. It’s true if the best seafront or sea-view hotel in Port Dickson comes from 5-star world-class hotels. But, it’s also true if we said that you could spend the night at sea front or sea view hotels on a budget. Can't you still believe? Then, you can believe it now right after finish read this useful review. All the hotels mentioned on this recommendation from Traveloka are offered with room rates starts from less than RM200 per night! 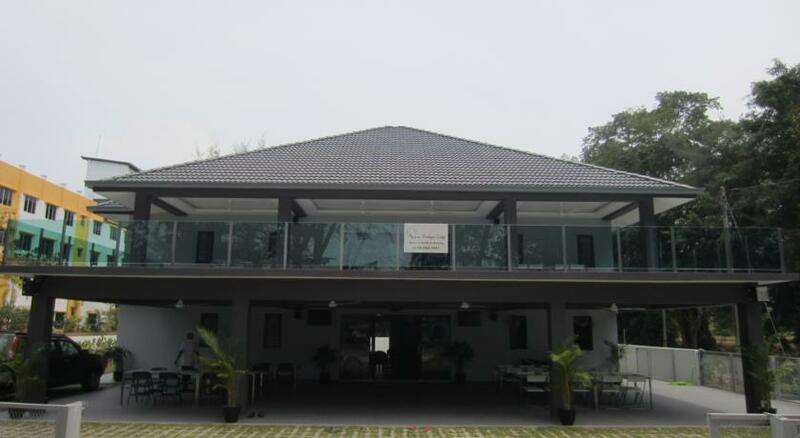 This 3-star Port Dickson Hotel is the cheapest on this list, yet the most unique. The hotel is amazingly well decorated with traditional charm inspiration within the colorful local pattern. There are more than 51 units of guest rooms that feel so homey and warm. The room features modern facilities to meet the guest need. 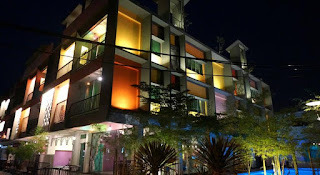 The facilities on-site also compelling, embraces swimming pool, kids pool, restaurant, meeting room, and parking area. Langit Langi Hotel compromising strategic location, surrounded with foodies spot and only on walking distance to reach the waterfront and nearest beach. This is the one you have to choice if you wish to immerse among homey nuance. Naam Boutique Lodge welcomes you to its 11 guest rooms and apartment units. All of the units features modern amenities and design perfectly to makes the guest feels like having a home in Port Dickson. The balcony is set overlooking the Malacca Straits to make sure you can feel refresh while hanging out with the others guest. This home sweet home also provided a swimming pool, children’s playground, dining area, food courts, and BBQ areas to maximize your homey experience. Ask the staff if you intend to enjoy watersport or having a team building activities. Noticeable by its name, the hotel is located facing the open sea, promise you the stunning view every day. Though it’s classified as 2 stars hotel, Waterfront Boutique Hotel is ready to serve you more and welcome you warmly in homely ambiance. There are 52 well-appointed guest rooms, completes with AC, TV, writing desk, bathroom, and Wi-Fi connection. The Executive Room looks more elegant and opulence with wooden furniture and parquet flooring. On-site facilities supported with restaurant and shops. This 3-star hotel invites you to face the scenic open sea while enjoyed your retreat. The hotel built in the contemporary style that couples the charming of traditional wisdom. Featuring 228 guest rooms in studio and apartment types, the hotel is ready to serve you with modern amenities and great service. Most of the room has private balcony facing the wonderful blue ocean blend with the lagoon pool. The on-site facilities also captivating, covers tropical lagoon pool, kids pool with slides, Jacuzzi, restaurant, watersports facilities, boutique, gift shop, and business center. 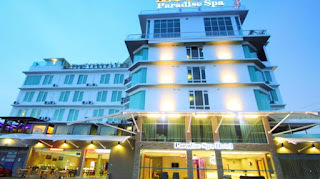 Paradise Spa Hotel is categorized as a 3-star hotel. 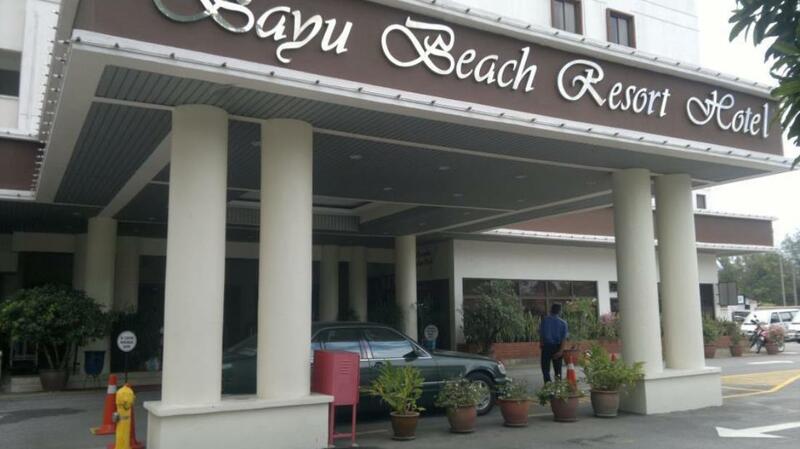 This comfy hotel sits only 2 minutes stroll away from Tanjong Gemok Beach. You can see the beautiful view of the sea from the hotel area. But, the best place to enjoy the most beautiful sea panorama is on the rooftop pool. You can dip in the pool or enjoy sunbathing accompanied by that amazing view. Paradise Spa Hotel welcomes you with 83 guest rooms, fully facilitated with modern features. 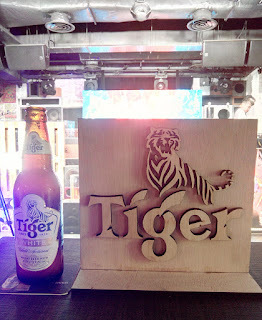 Launched last month, Tiger Beer's latest music and art platform, Tiger Jams, called upon undiscovered, unsigned musical talents to submit a sample original track from them at www.tigerjams.com. The initiative further expanded its search to 3 talent recruitment drives at Laundry Bar, Merdekarya and Menu-script. The large pool of talents acquired provided a significant yet worthy challenge for the initiative's esteemed panel of curators to shortlist it down to 10 of Malaysia's finest undiscovered musicians. 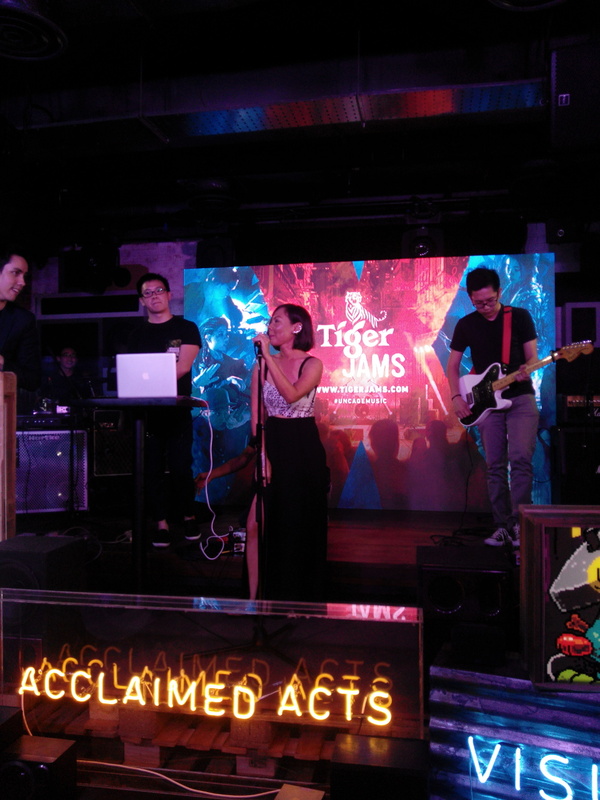 Darren Teh, lead signer of local established band An Honest Mistake, says that an initiative like Tiger Jams is just what undiscovered artists need to let their voices be heard. 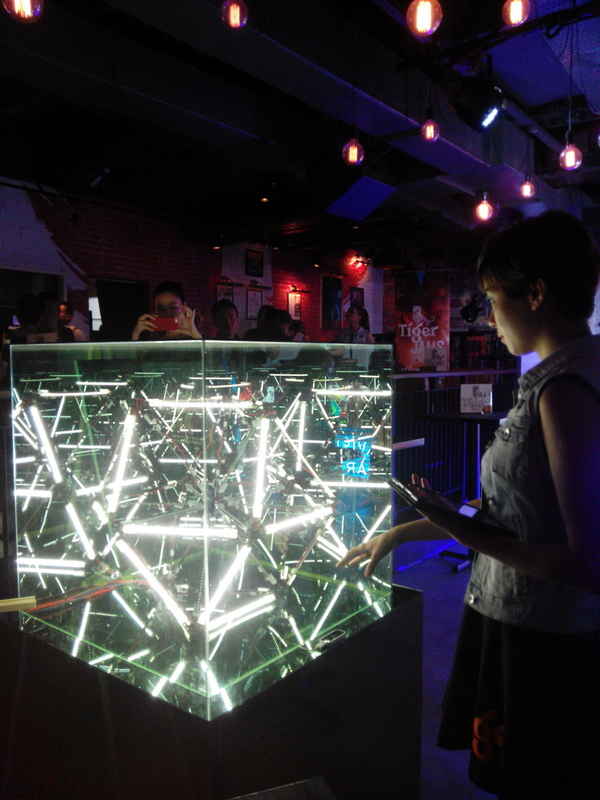 "As an artist, I can understand how hard new talents strive to gain recognition. The music industry today is getting more competitive as the pool of untapped talents gets larger. 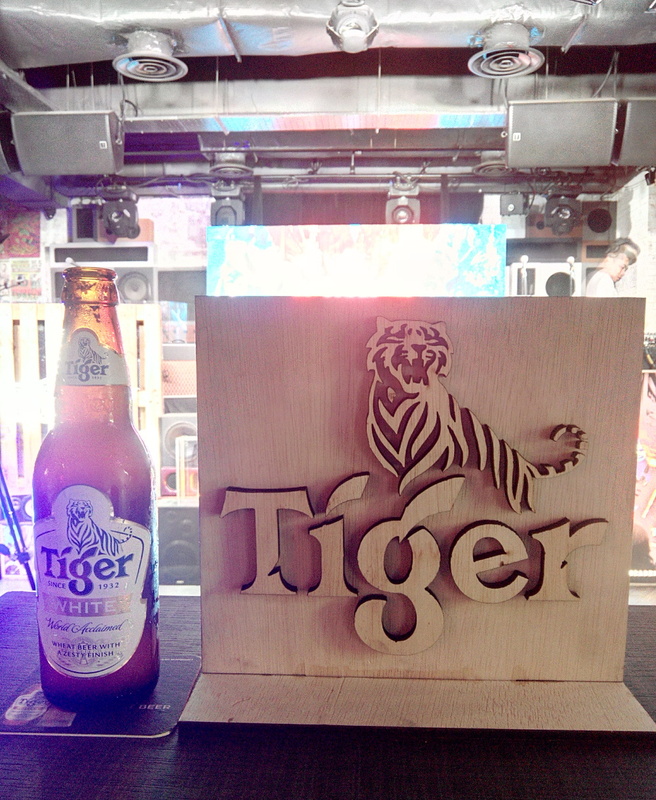 Asia needs more platform like Tiger Jams to help these undiscovered artists to be discovered and provide them the career nudge they've always dreamt about." Home grown Mandopop duo, ThomasJack says,"It's good to see so many undiscovered artists seizing the opportunity to showcase their talent with such determination and drive for their sound to be heard. Given the right path and platform, we believe that music can transcend cultural boundaries and serve as a common language for the people of Asia." The 10 finalists will be featured on the website where fans can vote them into the top 3. 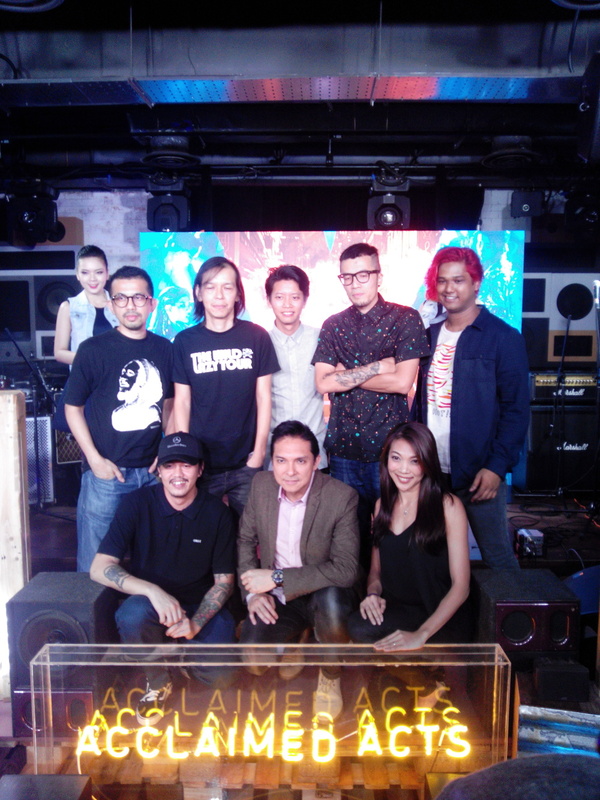 The selected 3 Malaysian acts will be awarded RM15,000 each to fund their musical ambitions. 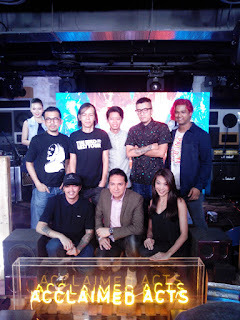 They will then be paired with acclaimed Asian acts: Singaporean pop band The Sam Willows, Hong Kong's punk pop band ToNick or Malaysia's very own Darren Ashley as well as 3 established visual artists: Donald Abraham Kenji Chai and Flex to produce an original Tiger Jams track and music video each. They will also get to host a gig each. And prior to the big event, a mystery international band will personally handpick one to collaborate on a remix that will be performed at the finale. Tiger Beer marketing manager Jessie Chuah says: "Tiger Jams is an initiative that hopes to provide emerging talents an opportunity to be discovered and from the welcoming response received I can say with certainty that there are many undiscovered musicians ready to make headlines with their diverse musical talents." "We hope Asia sees that if given a chance to shine, these artists could do as well as international acts. What they need is the opportunity and we've made the first move. Now it's time for the people to take it further by voting and bringing these emerging talents closer to a chance at being in the limelight."